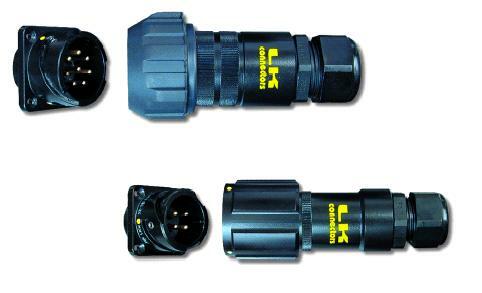 Available in 4 and 8 poles configurations, these connectors are currently used by many loud speaker manufacturers and are becoming even more popular in that market. Speakers connectors are available with long frame metal locking ring or rubber coated locking ring, with gold contacts. Silver contacts are available on request.